She would look just like a burmese python!! I would love a Witch doctor skin for Kraken. First one to name the character gets a free cookie in their dreams tonight. Yeah. Cookies are nice. @Azmi_Anuar It’s the Demon from American Horror Story. Google is amazing, mate. 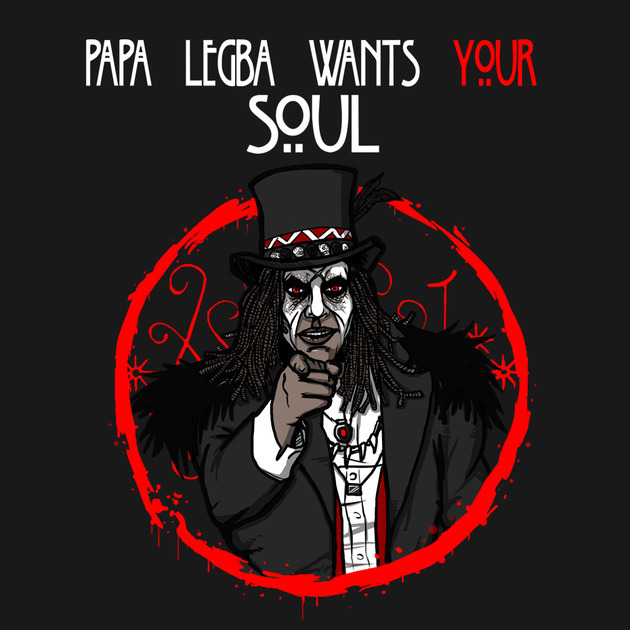 Papa Legba! YAY!! Best character in that season. I want a Voodoo Wraith even more though! I want all of this, even the Kraken skin and I don’t even play Kraken. Also I cried a little when the swamp witch didn’t make it back from her own hell. That reminds me. Netflix time. I never saw that season. Then it’s off to get demolished by Rock Throw. Komomodo is the winner… May the cookies be delicious. 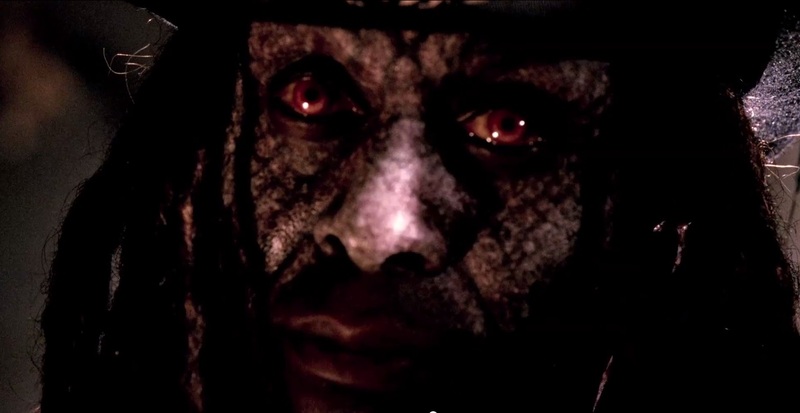 The Papa Legba in AHS: Coven.